Thanks to our volunteers & sponsors who provide all sorts of support, from generous in-kind and monetary donations to time reading with the children – Libraries need friends like you! 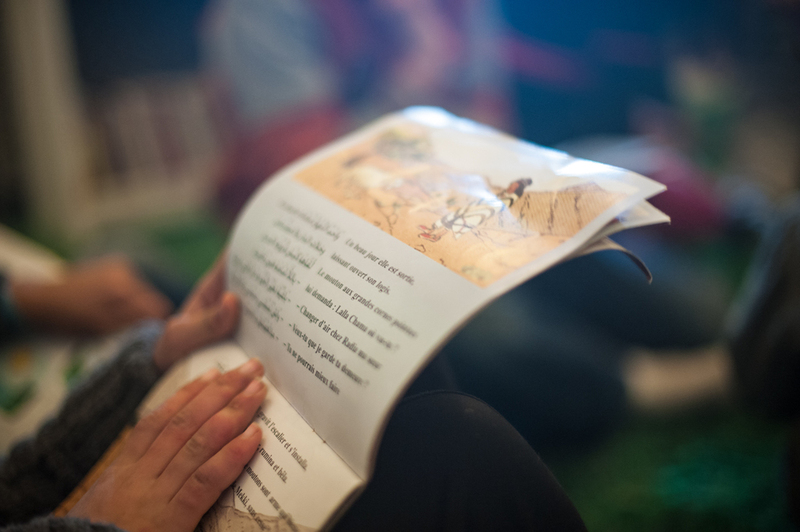 We invite you to visit the library and share a special moment with our little readers. Past volunteers have simply visited for a half hour and read a story; others have read stories weekly; some have organized art projects; and much more. Ask us about your ideas or simply drop by for a visit. 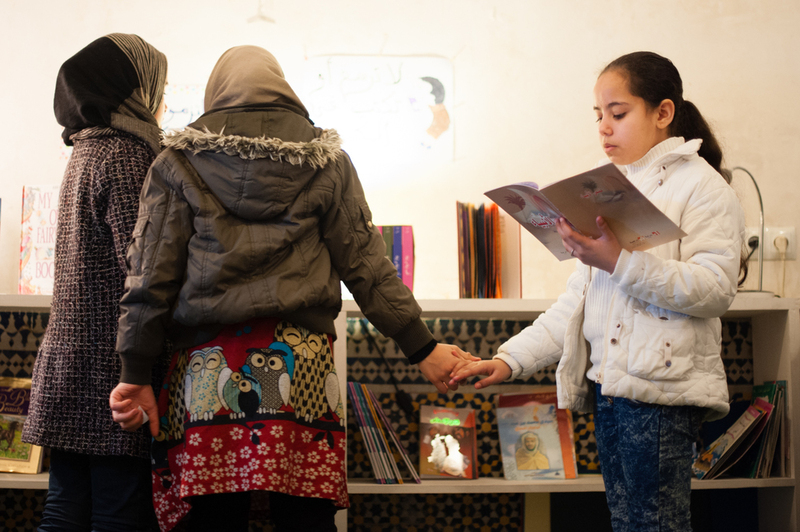 We encourage children visiting Fez to come see us! Like us on Facebook and tell your friends about us. Write a review for us on TripAdvisor as one of the Activities to do in Fez. 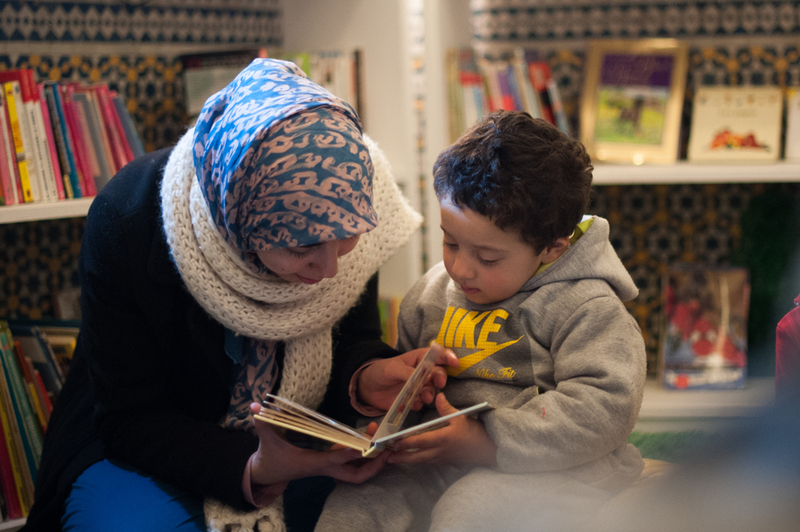 The Medina Children’s Library depends on the support of our community to operate. We are constantly seeking partnerships for funding, activities, and outreach. We are looking to form partnerships with schools, associations, and businesses to expand the library. Interested in learning more? Contact Kim Fritschi at info@medinachildrenslibrary.org.